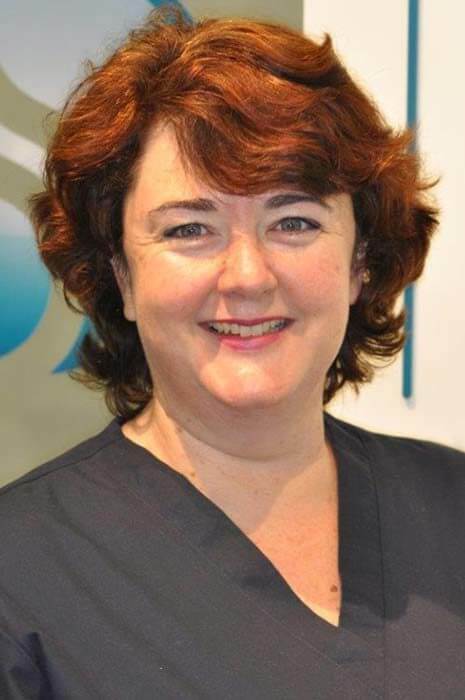 Kirsty graduated in 1995 as part of the first intake of dental hygienists in New Zealand. President of the New Zealand Dental Hygienists Association 2000-2002 (honorary Life Member) and Deputy Chair Dental Hygiene Registration Board 2006-2009. Kirsty brings a wealth of experience to the practice.